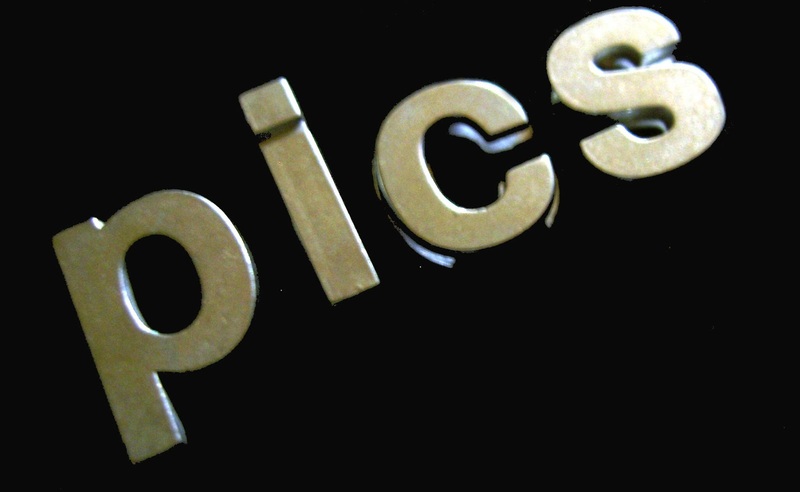 No, it’s not “pics” that’s just some letters that hint at th word. A word not chosen by me. The word “selfie” (which I may or may not use or have done) has made it as the word of the year according to Oxford Dictionaries. What about a selfie twerking? Yeah, I agree, please don’t. at least I’m not twerking. And if you want to, here are the top 5 things I’m thankful for! I was going to do a new top 5, but I’m still thankful for all these things–even if #4 didn’t happen this year, it did happen one year. 🙂 Hope you get a good ha-ha! So I have to ask, what word would you like to see trend and make it as the word of the year? Use it in a sentence please! 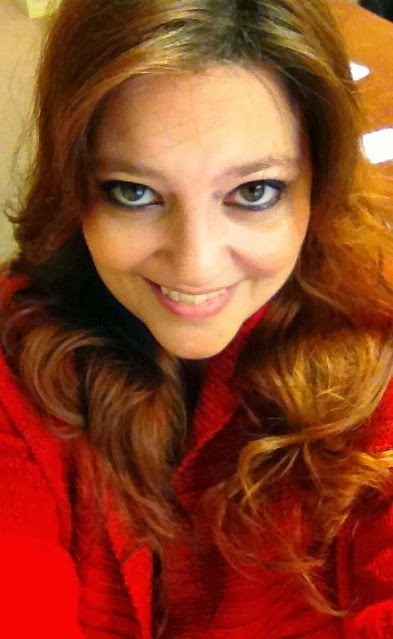 This ought to be good…and go!